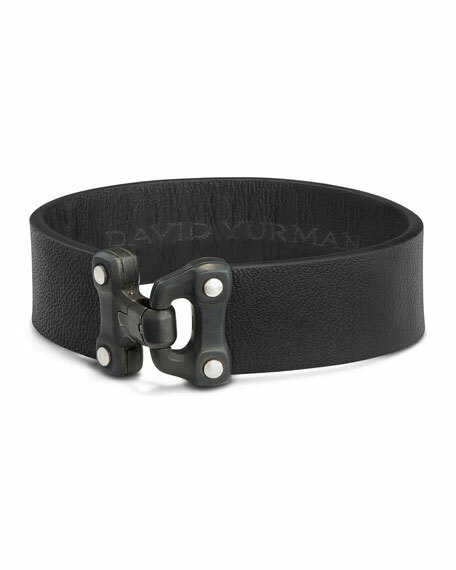 David Yurman men's bracelet from the Anvil Collection. 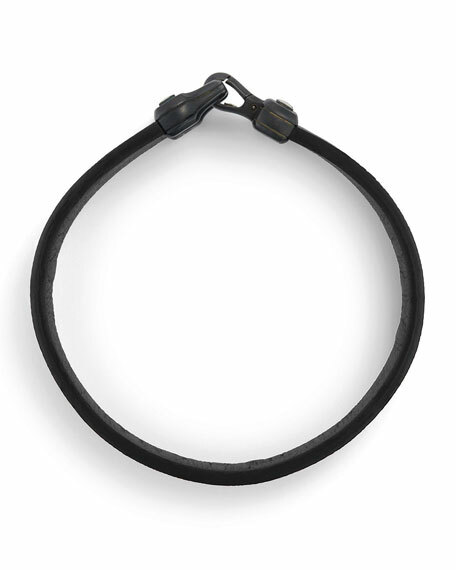 Sterling silver and stainless steel clasp. For in-store inquiries, use sku #2045126.